Learn more about NALP's education events throughout the year. View a complete calendar of upcoming webinars and conferences. To see the types of programs and events offered at the Annual Education Conference, see the 2019 Conference brochure (PDF). The NALP Newer Professionals’ Forum is specifically focused on the needs of newer legal recruitment and career services professionals. This one-of-a-kind program provides two-and-a-half days of intensive, information-packed programming for those with less than four years of experience in our field. The Forum includes NALP’s acclaimed Management Foundations programs for career services and legal recruitment professionals and also provides an opportunity for participants to build a solid professional network that will add to their effectiveness within their organizations. 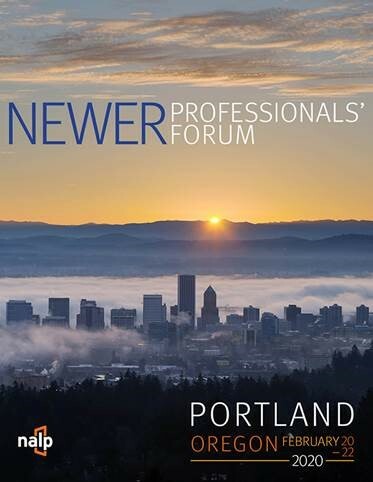 For an example of programming featured at the Newer Professionals' Forum, see the 2019 conference program (PDF). The NALP and ALI CLE Professional Development Institute is for those involved in any aspect of lawyer training and professional development. This two-day program takes place in early December and features cutting-edge information on professional development topics. 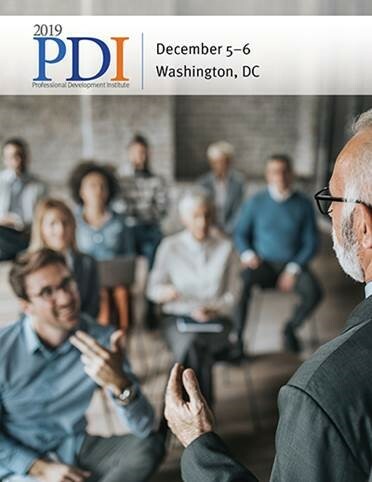 Participants explore successful practices with professional development experts; increase their knowledge and skills in lawyer training and development; and build invaluable connections with colleagues. For an example of programming featured at the Professional Development Institute, see the 2018 conference program (PDF). 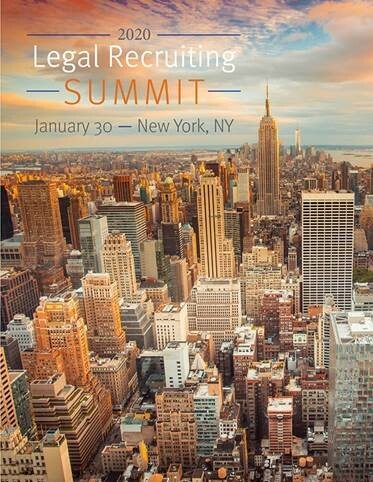 The Summit is an opportunity for legal recruiting professionals to come together for an in-depth look at the future of law firm recruiting and how law firms and law schools are responding to the new normal. This conference, tailored specifically to the legal recruiting community, is a members-only event limited to 150 attendees. 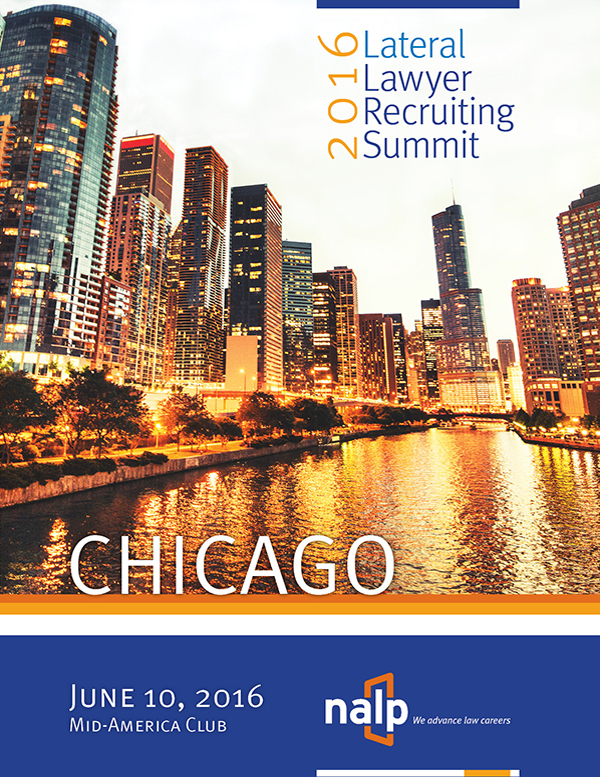 For an example of programming featured at the Legal Recruiting Summit see the 2019 conference brochure (PDF). This one-day conference brings together law firm recruiters from around the country to learn more about the exploding lateral hiring market for both associates and partners. Topics include working effectively with search firms, best practices in lateral hiring and integration, hiring diverse lateral candidates, and more. This event is limited to 150 participants. For an example of programming featured at the Lateral Recruiting Summit see the 2017 conference brochure (PDF). This Summit will be offered on a periodic basis. 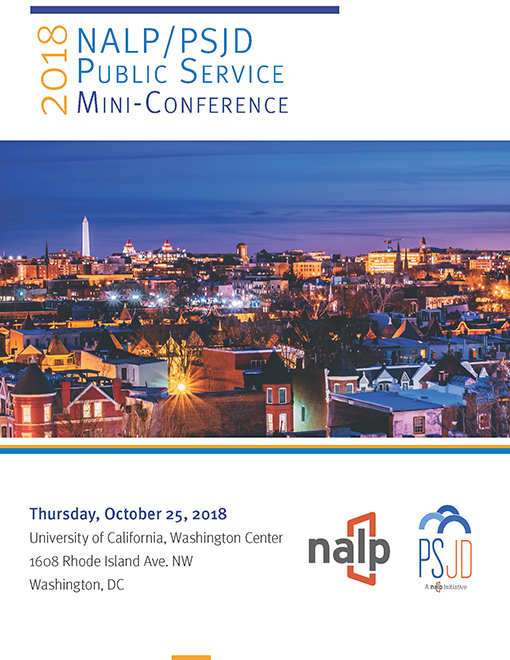 The NALP/PSJD Public Service Mini-Conference is an annual gathering of NALP members who counsel law students and lawyers on public service careers. 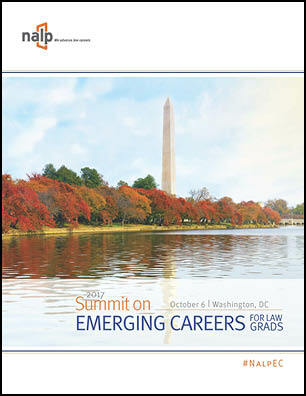 This event takes place in Washington, DC each fall, typically in October on a date contiguous with the Equal Justice Works Annual Conference and Career Fair. 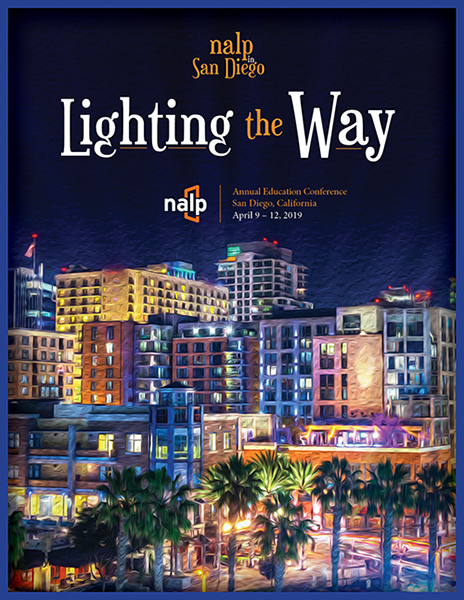 The Mini-Conference presents an ideal opportunity to meet and network with colleagues, attend timely substantive programming, and learn more about NALP/PSJD activities. The Diversity and Inclusion Summit is designed to bring together NALP members, members of ALFDP, law school deans, hiring and managing partners, and others who have an interest in continuing to expand the diversity of the practice of law. The chief purpose of this exciting one-day conference is to provide a forum for a robust exchange of information about the current challenges and innovations surrounding the issue of diversity in the legal employment arena. This conference will be offered on a periodic basis. The NALP Summit on Emerging Careers for Law Grads is a one day event designed to provide education on emerging careers in compliance, legal ops, and data privacy as well as other areas like legal process outsourcing. The Summit will feature innovative CSOs and deans, recruiters and others from emerging industries, and experts on 21st century legal careers. Registration will open in June.